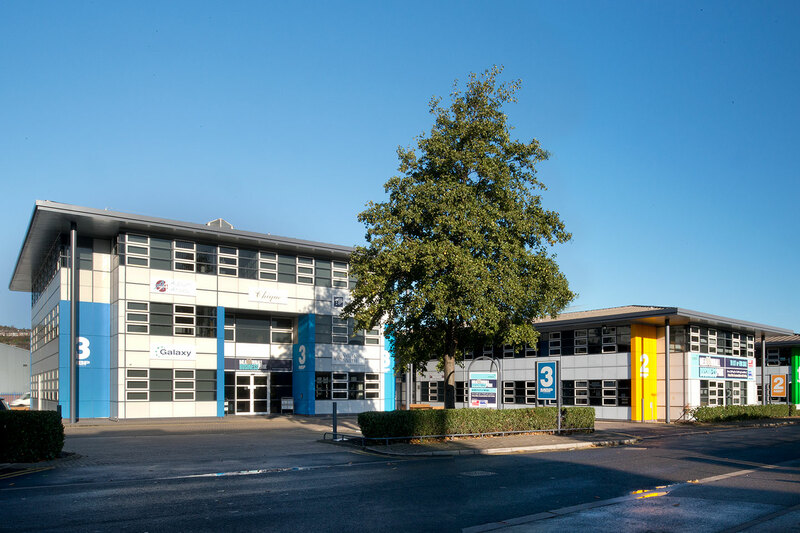 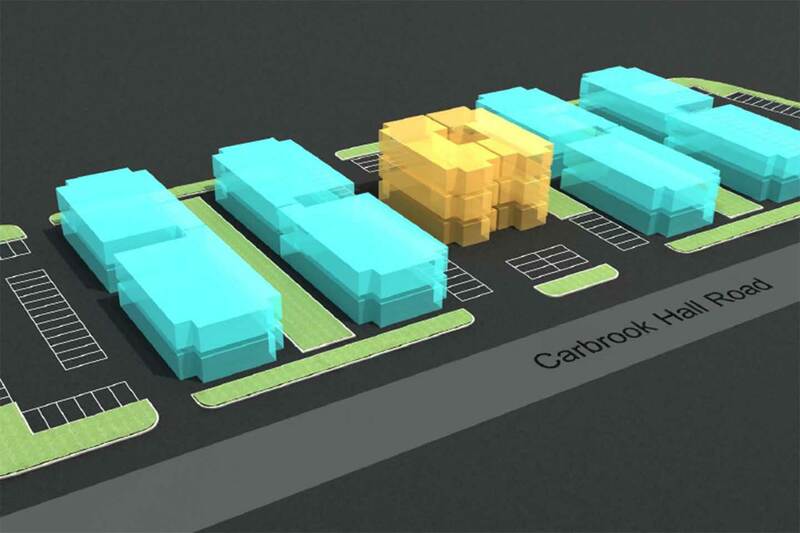 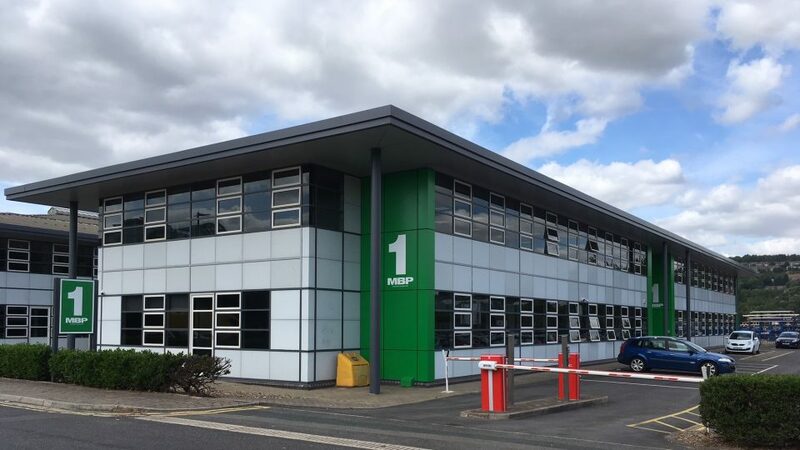 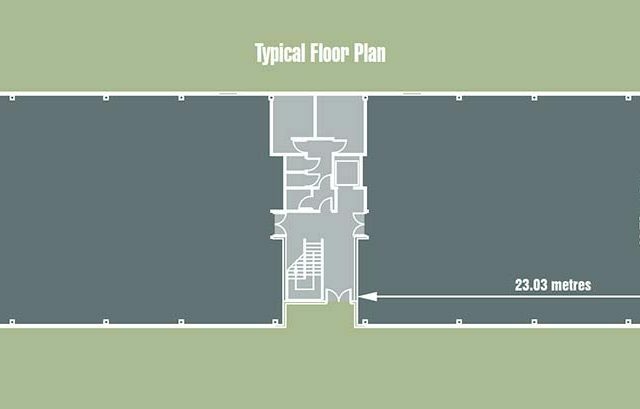 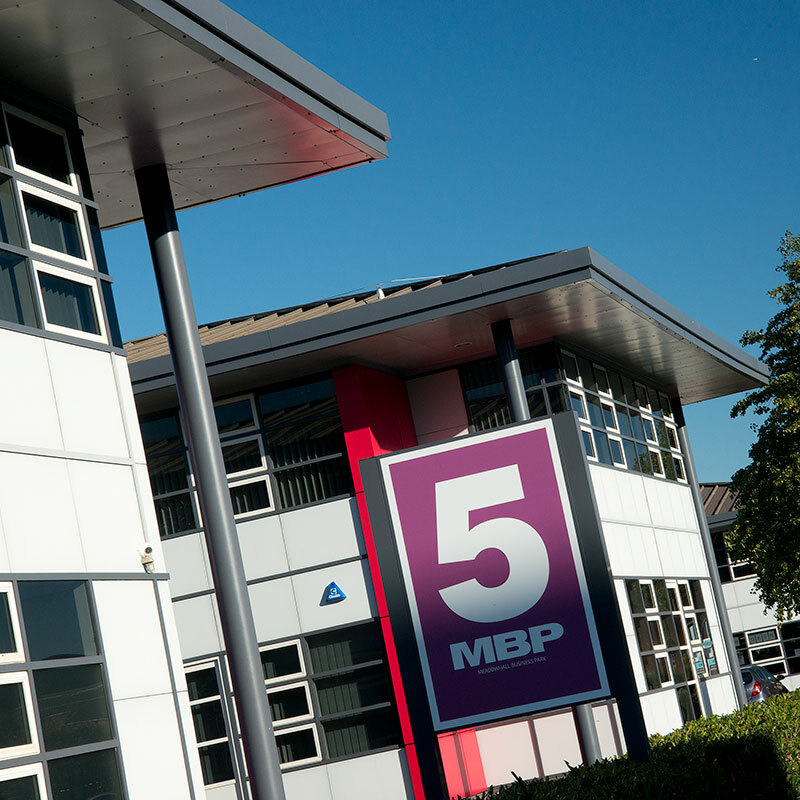 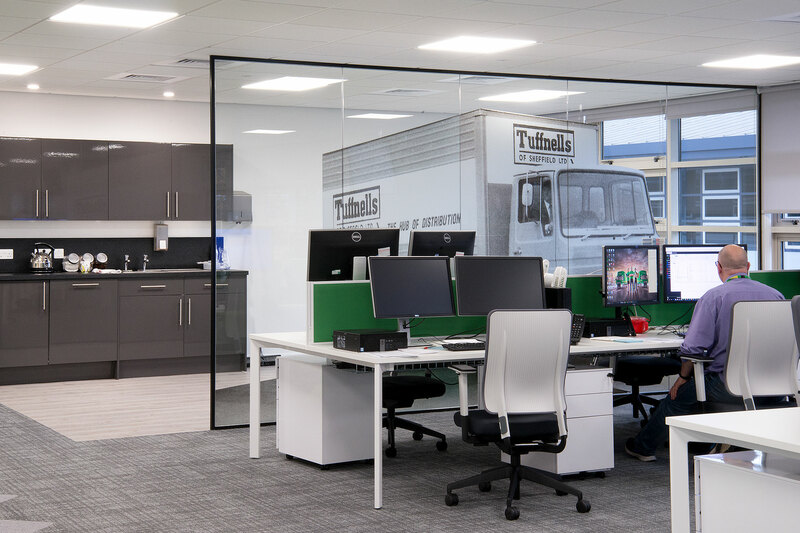 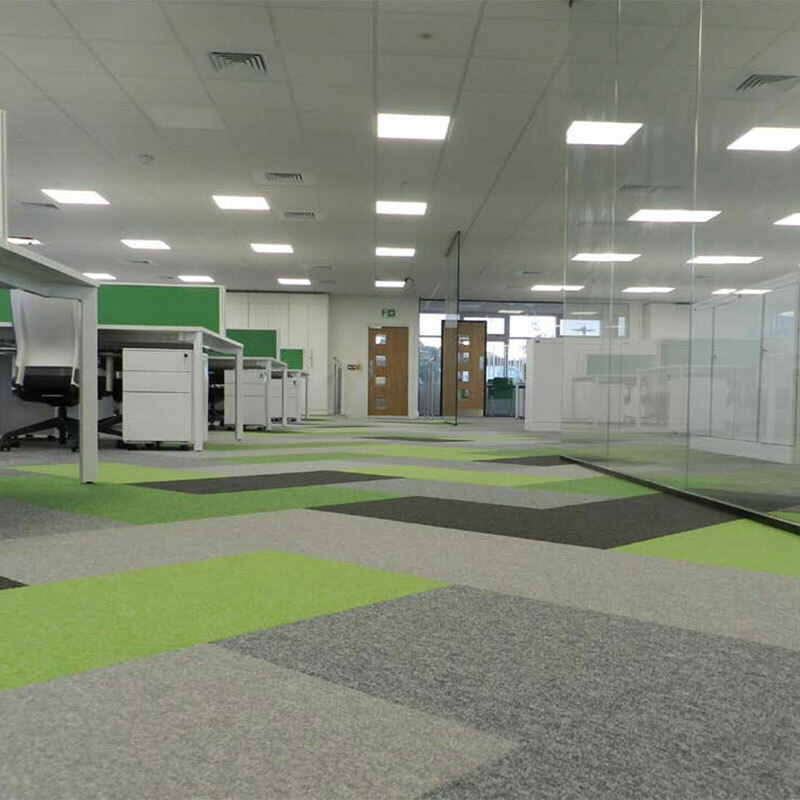 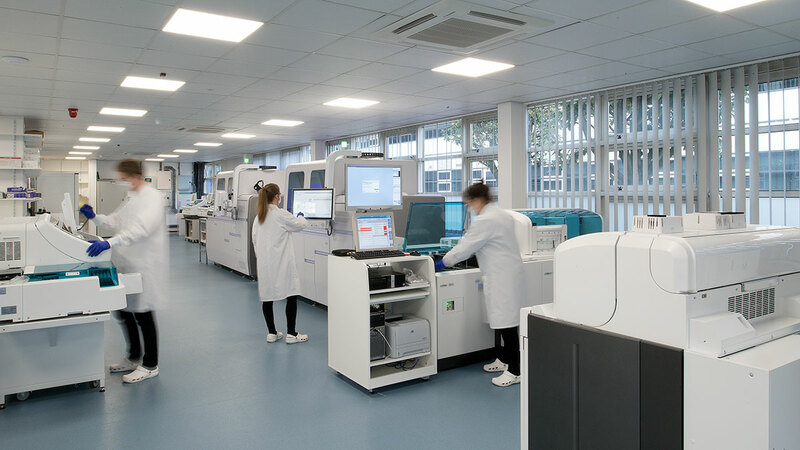 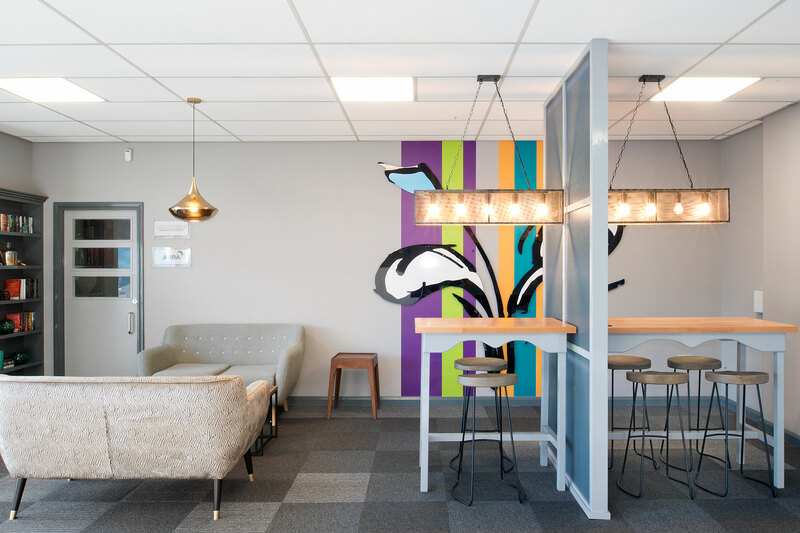 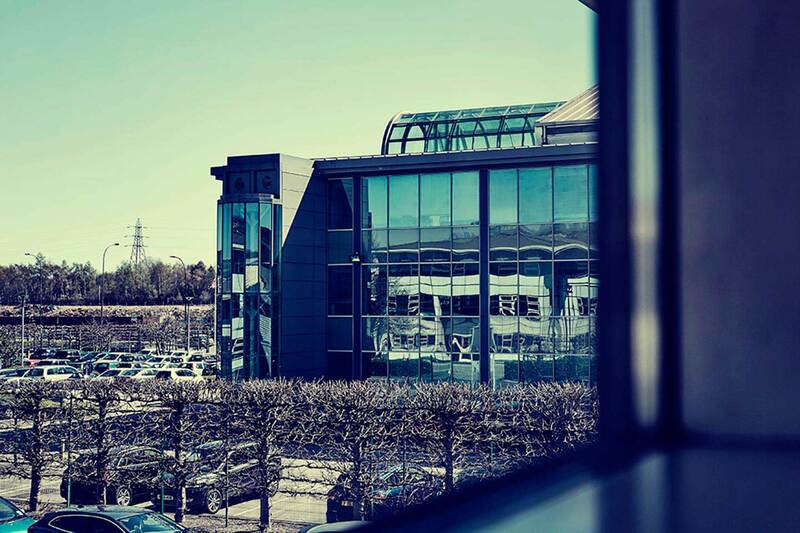 For Meadowhall Business Park developers’ ARBA Group, providing the bespoke space and facilities that each tenant requires for its business and employees, is a priority. 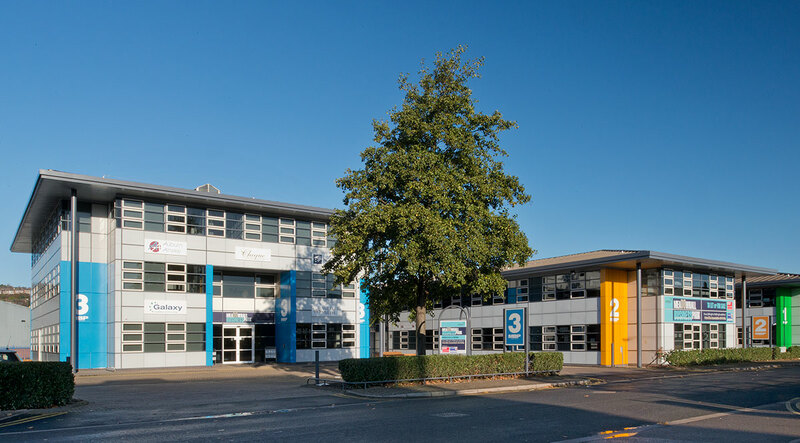 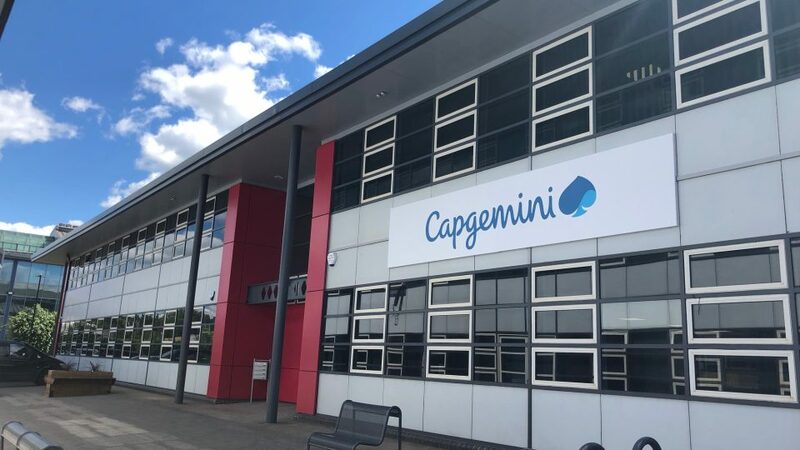 Capgemini UK, a leader in IT consulting, technology services and digital transformation, has relocated its operations in South Yorkshire to Sheffield. 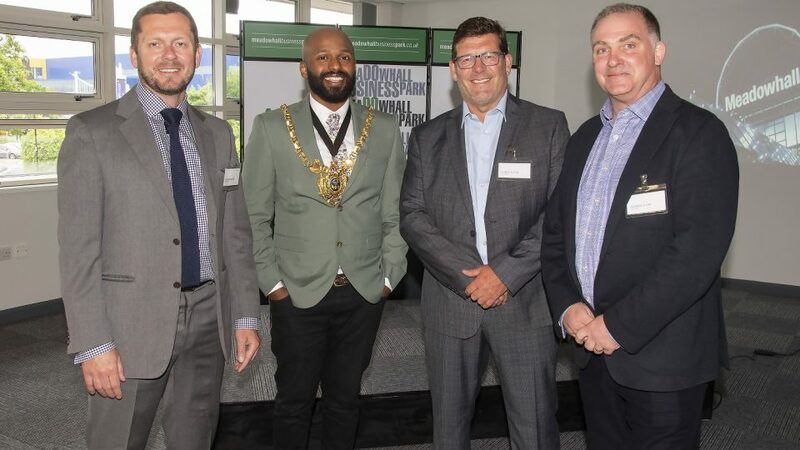 Sheffield’s new Lord Mayor, Councillor Magid Magid, saw how more than £400 million of regional investment has been ploughed into the Meadowhall district at a business breakfast at Meadowhall Business Park. 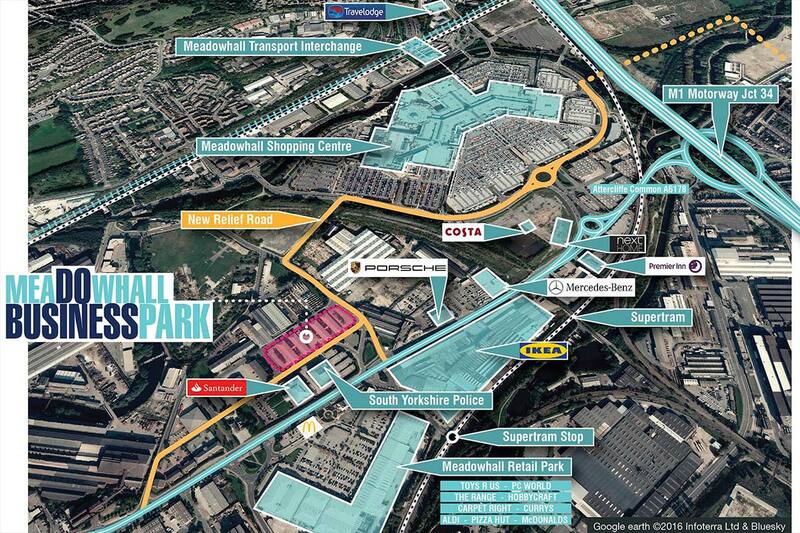 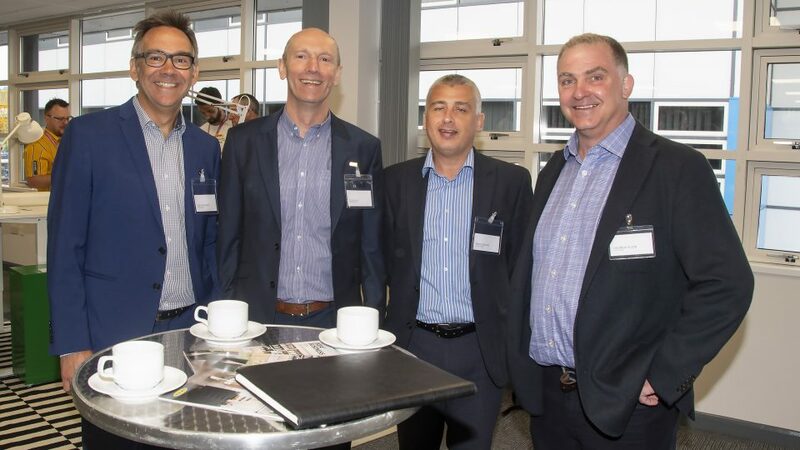 Take a look to see some of the guests at the launch of phase 2 of Meadowhall Business Park.